Finland’s education system, often held up as an exemplary model for the rest of the world, is on the verge of making some major changes. For years, Finland has led the pack in international test scores, becoming a source of fascination for education policymakers and experts. Now, the country is changing the way it teaches students. Going forward, Finnish schools will be placing less emphasis on individual subjects like math and history, and will instead focus on broader, more interdisciplinary topics. The goal, according to Finnish leaders, is to provide students with the necessary skills for a more technological, global society. Finnish schools will begin reorganizing their classrooms during the 2016-2017 school year based on the country's new National Curriculum Framework. 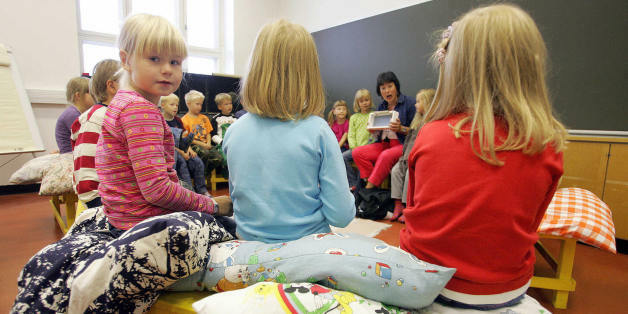 Some classrooms in Helsinki, the country’s largest city, have already begun the process, according to The Independent. The National Curriculum Framework serves as a broad outline for educators, and requires that for at least a couple of weeks each year, educators use “phenomenon-based teaching" -- an approach that emphasizes broad interdisciplinary topics rather than single-subject classes. Instead of teaching about history or economics, for example, educators could give lessons on the European Union, blending aspects of history and economics, according to The Independent. Schools and localities will be given some degree of freedom over how they implement this method of teaching. In a video posted to the website of the Finnish National Board of Education, Irmeli Halinen, the board's head of curriculum development, says that Finnish students will need to keep up with a changing world that is more technological and global and that faces challenges associated with sustainability. 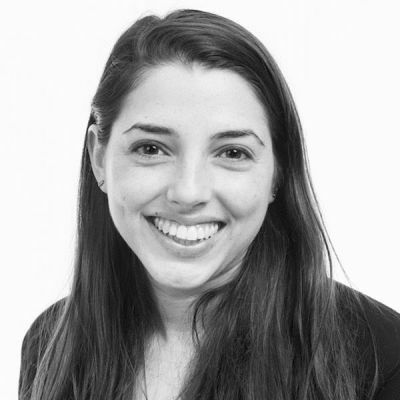 “We are often asked, 'Why improve the system that has been ranked as top quality?' The answer is, 'Because the world is changing around the school,'” Halinen says in the video. “We have to think and rethink everything connected to school. We also have to understand that competencies needed in society and working life have changed and they are changing rapidly." Later in the video, Halinen explains that being good at one specific subject is not enough in the changing world, and that students must be able to apply their skills and knowledge to a multitude of contexts. Finland’s students will be involved in planning these new, interdisciplinary projects, and will be expected to evaluate their success. “Some teachers in Finland see this current reform as a threat and the wrong way to improve teaching and learning in schools," wrote Pasi Sahlberg, a Finnish education expert, in a blog post reprinted in The Washington Post Thursday. "Other teachers think that breaking down the dominance of traditional subjects and isolation of teaching is an opportunity to [effect] more fundamental change in schools." Finnish classrooms will literally be redesigned under the new curriculum framework. Instead of a traditional classroom, where kids sit in rows of desks in front of a teacher, students in the near future will work in clusters to promote communication skills, says The Independent. A press release from the Finnish National Board of Education also notes that the new approach will emphasize the "joy of learning." “The core curriculum is based on the learning conception that positive emotional experiences, collaborative working and interaction as well as creative activity enhance learning,” says the press release.